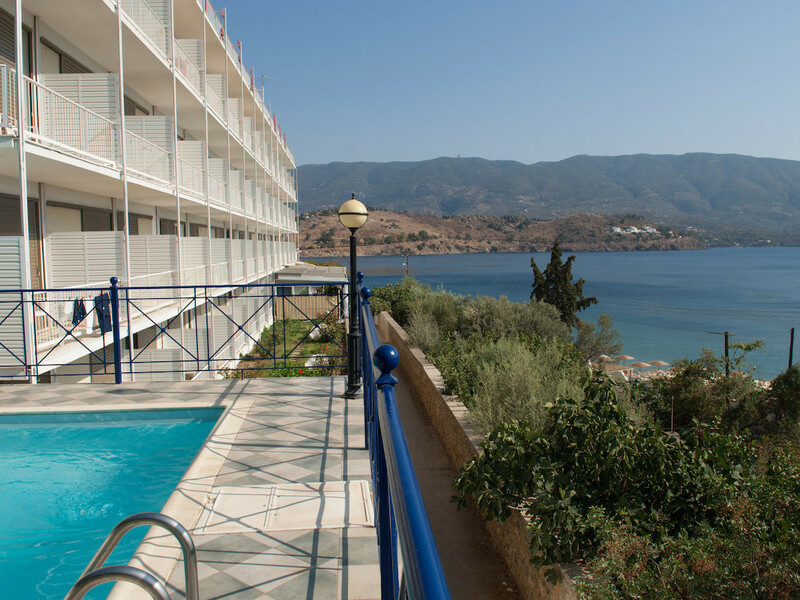 In Poros, a very green island just 20 minutes by boat from Athens, New Aegli hotel is a laid-back slice of heaven. 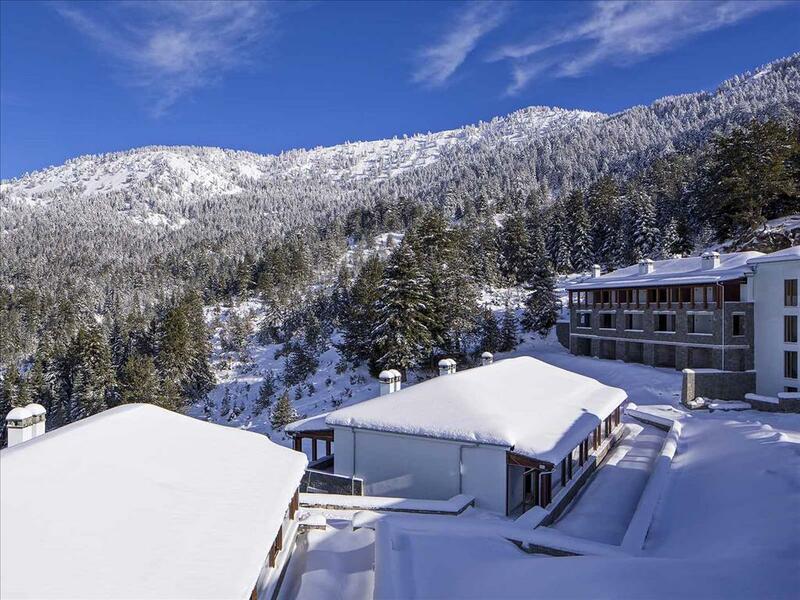 The natural beauty of this island makes this simple, four star hotel an ideal spot for a great vacation. It's like a hotel out of the seventies, but really all you need to have a blast is a terrace, a beach steps away from your room, and an iced frappe coffee to enjoy come afternoon. 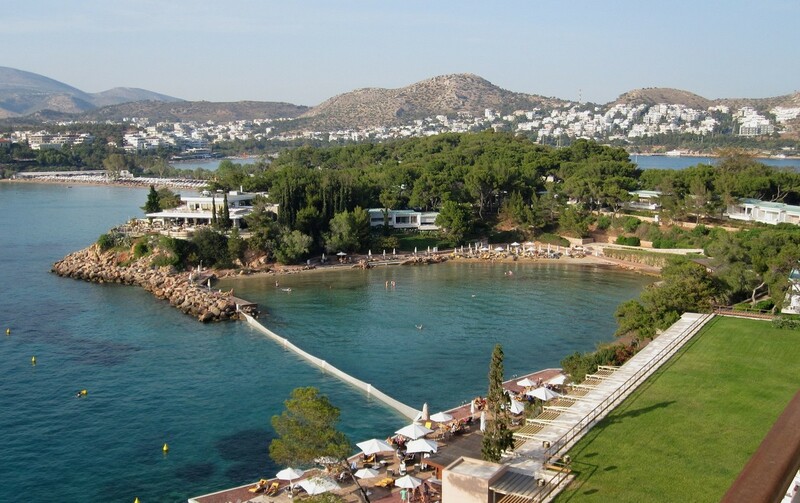 Did you know Athens has a Riviera? Certainly not as touristy or as glitzy as its Western European counterparts (we're talking to you, St. Tropez), the Athenian Riviera has a relaxed, naturally beautiful, #iwokeuplikethis kind of vibe. 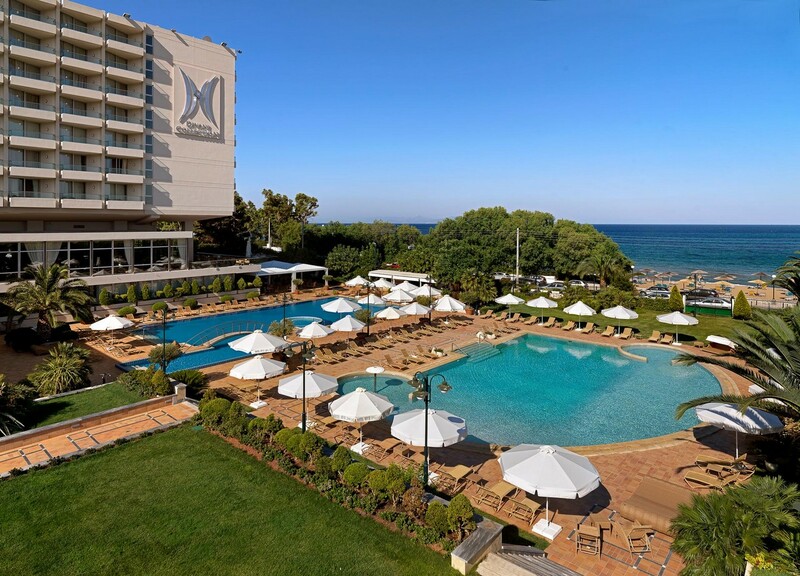 Just 30 minutes away from the airport, the peninsula that houses Astir Palace proudly juts out into the Aegean Sea. Upon arrival at the fairytale that is this resort, you'll feel like you're being rewarded for all the good things you've done in your life. Get ready to mingle with Greek aristocrats, the random Hollywood celebrity, and well behaved families with all members dressed in matching outfits at the lunch table.